As they say, its one thing to love something and something quite altogether different to express it. The Stoppage Time believes in it and brings to you opinionated and analytical articles about football. 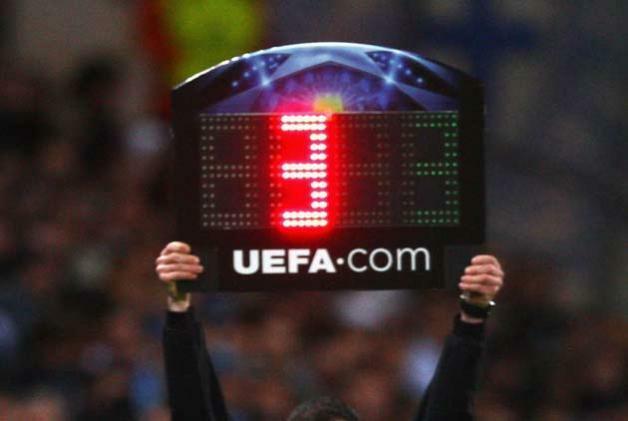 The Stoppage Time is an attempt to blog about two of the most supported football clubs in the world- Manchester United and Juventus. We’ll cover everything from match previews to reviews, editorials, tributes and youth team pieces of the clubs concerned. In addition, we’ll all cover the Big Leagues of Europe with a glossy eye, but that won’t stop us going beyond the norm and seeing what life really is like in all those places where football reigns supreme. An attempt to cover football diversities from all over the globe and yet sticking to its roots The Stoppage Time would also feature articles about the ‘forgotten sport’ of Football in India in general and how the fans feel for it. This blog is about football- the good, the bad and the ugly. And yes, the beautiful too!